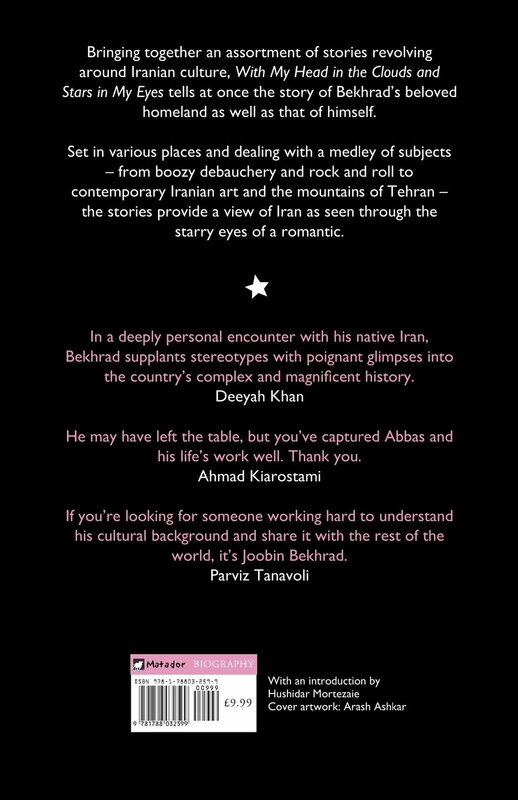 In a deeply personal encounter with his native Iran, Bekhrad supplants stereotypes with poignant glimpses into the country’s complex and magnificent history. Looking at his homeland from a multitude of perspectives – as a traveller, writer of nostalgic prose, and historian, to name a few – award-winning writer Joobin Bekhrad presents in his third book yet another endearing portrait of his beloved Iran. 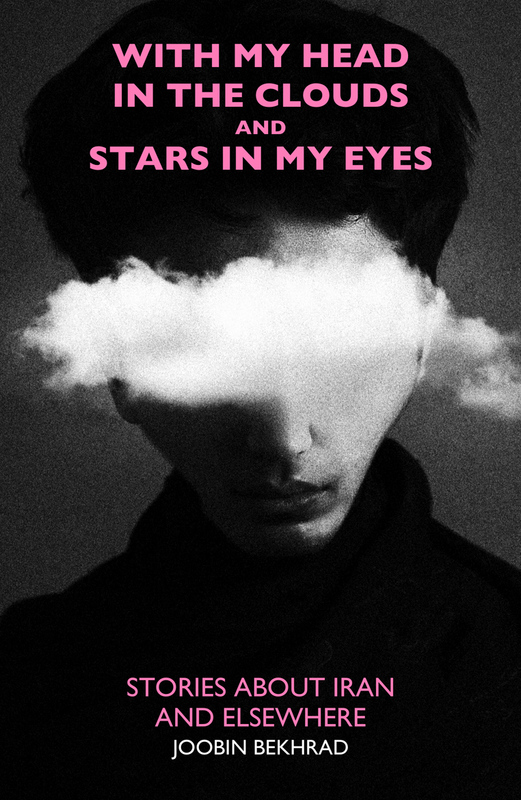 Taking its title from a line in one of the book’s many diverse stories, as well as serving as a description of the author, With My Head in the Clouds and Stars in My Eyes brings together an assortment of tales – each unique, yet bound together by common threads – predominantly pertaining to the arts and culture of Iran and the author’s own life. It is at once a glimpse into the land and culture of an oft-maligned and misrepresented people, in addition to an autobiography of sorts. With many of their titles alluding to rock and roll, the stories cover a wide array of subject matter and vast spans of time, from prehistory to the present. 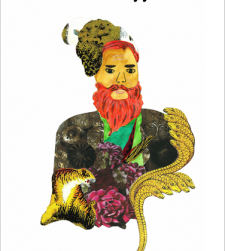 Pieces such as Ramblings of an Iranian Wino and Of Bandits and Popinjays look at Iranian history and the influence of Iranian culture on the rest of the world. Others, such as Where the Boys Go, The First Time Ever I Saw Your Face,and Poet of Persia pay tribute to legends and masters, while prose pieces like I Want to Cry Like Soraya and Persian Heart, Northern Soul focus on the author’s own experiences, while making subtle, yet poignant references to Iranian culture along the way. He may have left the table, but you’ve captured Abbas and his life’s work well. Thank you. 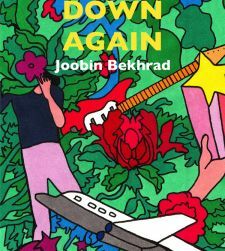 If you are looking for someone working hard to understand his cultural background and share it with the rest of the world, it’s Joobin Bekhrad. When I saw him in my studio in Tehran a few years ago, I could not believe my eyes. He had come to see my work and talk to me, despite unpredictable inconveniences. That is not all; his translation of the ‘Robaiyat’ of Omar Khayyam shows his sensitivity in our times.